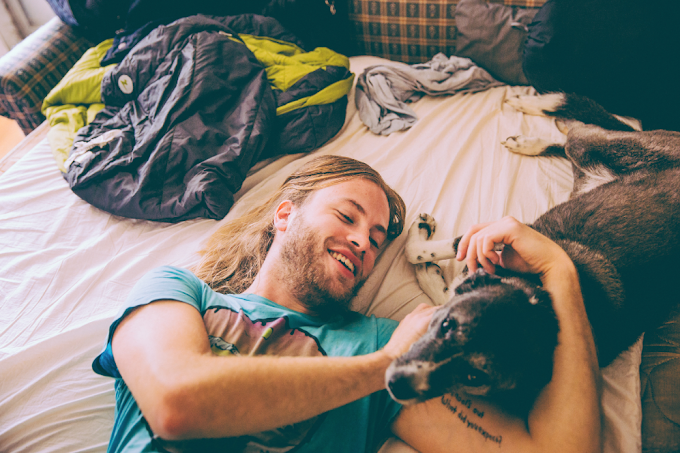 Diarrhea Planet: The Pinstripes! and other news! 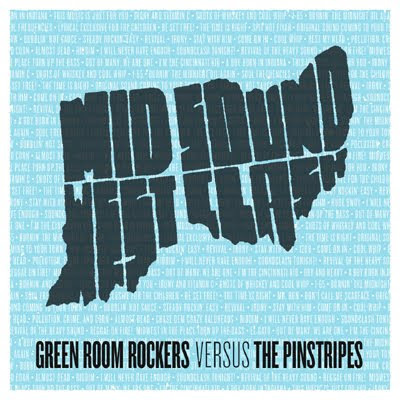 In lieu of some super exciting things I'm working on for RMSS that will take a couple of days, I've asked my own band, The Pinstripes, if they would mind me posting an mp3 for free from our new split 10" EP with the Green Room Rockers. The record is out on Dashiki Clout (Dave from Mustard Plug's label) and is being sold all over the damn place. Personally, I'm very excited about this release because it's our first vinyl release as well as GRR's. This release is also a part of a lot of upcoming shows that we will be selling the records at. You can check out all the details at our myspace link below, but some of the highlights are a weekend stint in September with Mustard Plug, Riot Fest in Chicago with The Aggrolites, Deal's Gone Bad, and a million others, as well as some hometown shows in Cincinnati. The track I'm posting is called "Cool Whip/Hot Sauce" and it's from The Pinstripes side of the record. It will only be up here for about 10 days so get it while you can. WORD! Buy The Pinstripes/Green Room Rockers Split 10" on Clear Blue vinyl!